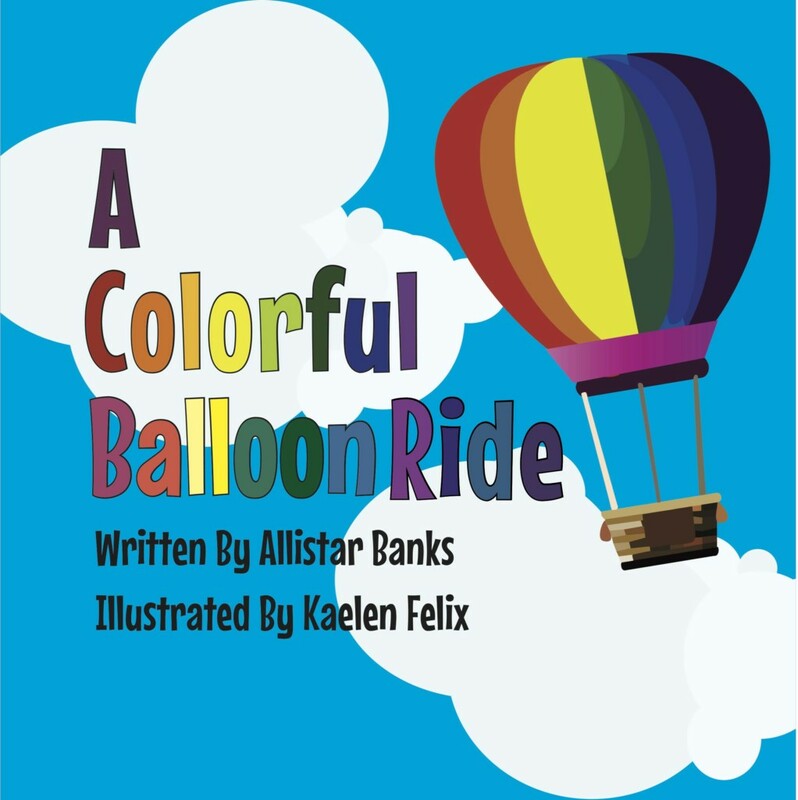 From Kaelen: A Colorful Balloon Ride was a joyful experience in enhancing the narrative, picture by picture, for my dear friend, Allistar Banks. I believe it was fate calling us to work together! And illustrating Allistar’s book has already opened so many other opportunities for me. My passion for children’s books started with Stellaluna, one of my fondest childhood memories and favorite book to read. Not only are bats a favorite of mine, I received a very encouraging response to my bats’ illustration. I hope to use that illustration in future work; if that were to happen, I would feel I had achieved a huge goal. I don’t even have the words to express how art has helped me evolve into the person I am today. Inspired by Stellaluna, I am currently in the process of working on story about adoption and fostering children. In this story, the bat is found with a different family and she becomes one of the bird flock instead part of the bat colony. This is a message that resonates with me and I will continue to power through, using my art to make a difference. Back to A Colorful Balloon Ride. As I read the text, Allistar’s description called out for the use of whimsical environments and animals, and, absolutely without a doubt, the saturation in colors. That saturation guided our collaboration, as we searched for the best way to inspire our readers, showing that they, too, are a part of the magical adventure. My goal as an illustrator was to follow Allistar’s story which is based on childhood experiences with her long-time friend, Emily. Alli and Emily would always take time out of their schedule to go to the state fair, thoroughly enjoying everything offered there, from fun treats, to playing with animals. 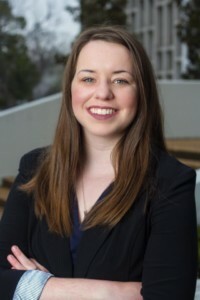 Allistar’s experiences led her to make a connection between the colorful state fair environment and themes of friendship, learning and memories. As for the media I employed in creating these images, the images are traditionally drawn, colored, and painted from watercolor products, colored pencils and gouache (a very opaque watercolor acrylic type paint). Using gouache separates the contrast in colors, form, and shapes used in the sky. The colored pencils create a richness of depth, in terms of the characters form and their environments. The final product required honing my digital strategy skills as I built the book on InDesign, Illustrator, and Photoshop. The hard work was worth it! Creating the illustrations for Allistar’s book, and then, additionally, creating the digital platform enhanced my creativity and critical thinking not only about the illustration process, but also about the business of making books. Though I work other jobs to pay the bills, illustration is my passion. I made the decision to illustrate children books when I was around five. Back then I made up stories, little by little, all well as creating covers for books I’d read. But the real inspiration came from creating a cover for Kirby’s inspiring story, Hattie Big Sky, which fostered our strong friendship. I am proud to know her and am grateful to her for continually fostering our friendship. I thank you to this day my friend. I loved the Curious George books so much as a kid and it was those books that inspired me to write for children. With A Colorful Rainbow, I was inspired to write about colors because they were my favorite subject in kindergarten art class; I loved learning how to combine colors to make new ones. I think I was drawn to color because my childhood home — as well as my current home — was full of unique and colorful vases, figurines, and other objects. 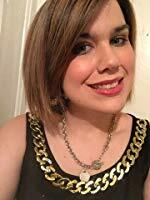 When I thought about writing this story, it made sense to set it at the County Fair, because that was an activity I enjoyed sharing with my childhood friend, Emily. As kids, we loved seeing all the animals, sampling the carnival food, being able to visit the petting zoo, and enjoying all the best of nature. I am Mary in the story, and Emily in the story is my best friend Emily from elementary school. And Mr. Smith, my long ago elementary school art teacher, inspired the old man character in the book, allowing me to thank him in a way. It was a pleasure to see my words come to life through Kaelen’s art. We actually met when she saw my job posting seeking an illustrator. I just loved her bold and bright colors and especially her lizard character. It was so vivid and whimsical. I love whimsical, so she was a perfect match for my story. I am pursuing my passion for writing children’s books with the Nosy Nicole series. The first is called Nosy Nicole and the Red Submarine and the second is Nosy Nicole and the Red Cowgirl Boots. I’m also working on a book called Goodnight Bailey which is a story about my dog Bailey and how he learns to listen. In this story, I beg Bailey to come in the house, but instead he plays around in the yard and flower garden and gets all dirty. Then, finally, he comes into the house. I start to read his favorite story called All Dogs Go to Heaven, and he runs to me, smiling his doggy smile. As I read, he eventually falls asleep. Aside from my stories for children, I am working on adult Christian novels, with plans for accompanying prayer books and prayer journals. My first novel is about realizing your potential, and my second is about achieving a healthy lifestyle. The illustration in this box k is amazing. Children of all ages will love seeing the story told through Kaelen artwork. Can’t wait to see what her next project will be. This is your gift!!! !